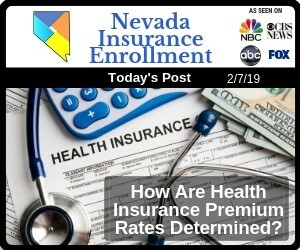 How Are Health Insurance Premium Rates Determined? Your health insurance premium isn’t random. A variety of factors affect how much you’ll pay every month for your coverage. The 80/20 rule states that a health insurance company has to spend at least 80 percent of the money they bring in from premiums on healthcare costs and activities to improve the quality of care. Twenty percent of the money they bring in from premiums can be used for administrative costs, marketing, and other overhead expenses. If they’re selling policies to a large group of more than 50 employees, 85 percent of premiums has to be spent on care and quality improvement. If your health insurance company doesn’t meet these requirements, then you will get some of your premium back in the form of a rebate. Under the ACA, there are only a handful of things that can affect your health insurance premium. The state you live in can limit how much these factors affect your premium. If you’re purchasing an individual plan, only your age and zip code affects your premium. However, if your coverage is through your employer, the health insurance company bases premiums on the information for the entire group. The older you are, the more likely you are to file a health insurance claim. This makes you “riskier” for your insurer, and your premium will reflect that. Need another reason to kick the habit? If you use tobacco, your health insurance company can charge you up to 50 percent more than someone who doesn’t use tobacco. 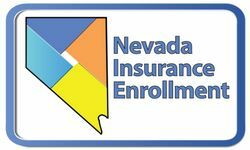 In Las Vegas, Nevada, you may pay a higher premium than someone in Hindman, Kentucky for the same coverage. This is because the cost of living in your area, state and local rules, and differences in competition have a big effect on your premium. Obviously, it’s going to be more expensive to insure four people than one person. A plan that covers you, your spouse, and/or your dependents will cost more than an individual health insurance plan that covers only you. Some plans come with a high premium but provide outstanding coverage. Other plans have low premiums but higher deductibles and out-of-pocket costs. A “Gold” plan will cost more than a “Silver” plan, and a Silver plan will cost more than a “Bronze” plan. This is because the Gold plan has a lower deductible, and the Silver has a lower deductible than a Bronze plan. Gone are the days that a health insurance company could charge you high premiums just because you have a pre-existing condition, or charge more if you were a female child-bearing age, or a male closer to retirement age. The ACA does not allow health insurance companies to take your current health status or your medical history into account when calculating your premium. Health insurance companies cannot charge men and women different prices for the same plan. Picking the right health insurance plan for your needs and budget is a challenge, and too much or too little coverage can cost you. 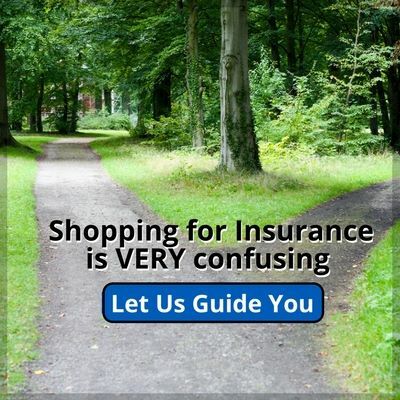 Our health insurance agents are here to help you choose the health insurance plan that fits. Give us a call to get started.